WHY: I don’t know how he does it, but Ernest Greene keeps churning out impeccable music with each Washed Out record/EP he releases. 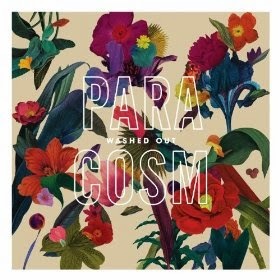 Paracosm is a thing of beauty, fragile but powerful and beguiling in its magnetically languid, inescapable way. The sound of sticky sweet summers and velvet humid nights under canopies of stars, Paracosm is lusciously chilled, but still it pulsates with dynamic forces. Songs break with waves of expectancy, crashing ashore with washes of electric anticipation. This record might just give you goosebumps.